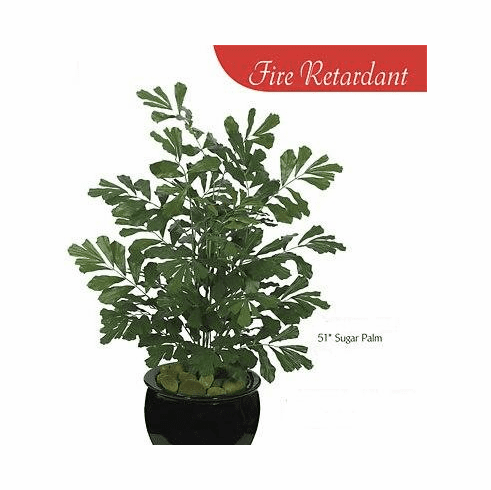 This set of 4 artificial sugar palm plants are inherant fire retardant with certification. They each stand 51 inches in height and are a close relatie to the fishtail palm. Each one is non potted and sold with bare stem. 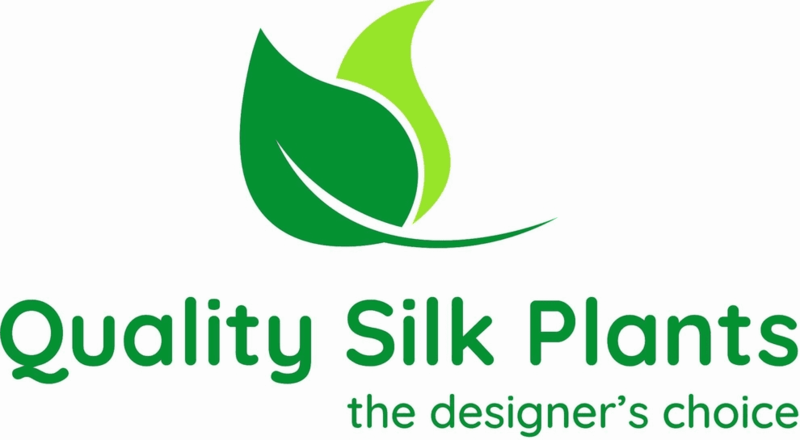 Planter in picture is not included.